Natural Bamboo is inherently organic. It is grown without pesticides or chemicals, is 100% biodegradeable, and is naturally regenerative. Bamboo is one of the world''s most prolific and fastest growing plants, and is able to reach maturity in about 3 years. Actually a tropical grass with an extensive root system, bamboo sends out an average of four to six new shoots per year, naturally replenishing itself and growing to heights of 90 feet or more. Some bamboo species grow up to 4 feet a day. Bamboo releases 35% more oxygen than equivalent stands of trees. Bamboo has been utilized in food, contruction, art, traditional hand-made paper, and hundreds of other uses for centuries. 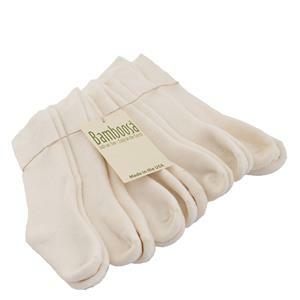 Now, through new sustainable manufacturing processes, we are able to produce bamboo fiber for use in yarn and fabric. Bamboo is grown on farms that have been in agricultural use for many generations. None of the bamboo comes from tropical forests. 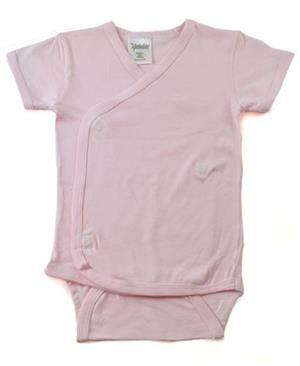 Bamboosa baby pants soft baby pants in comfy. 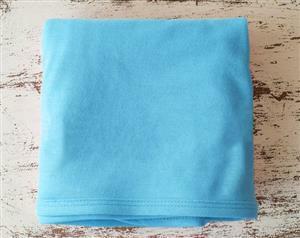 Elastic waist and loose soft fit. Cute and comfortable! 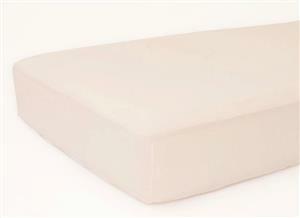 Our most versatile baby essential! 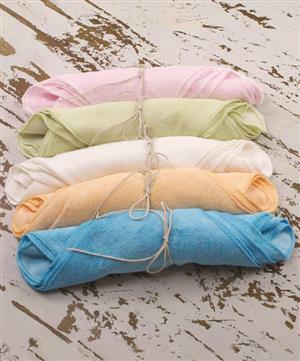 Sweet swaddle blankets. 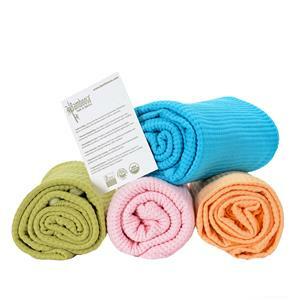 So many uses for this luxuriously soft Swaddle Blanket! 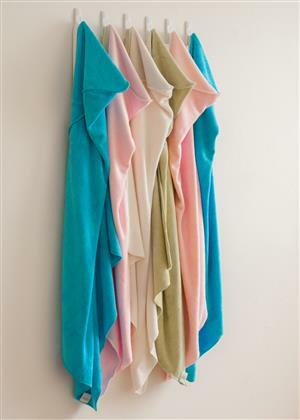 Along with being the perfect size for proper swaddling - this lightweight blanket can be a stroller drape, nursing cover, travel blanket, changing table cover or baby''s lovey! 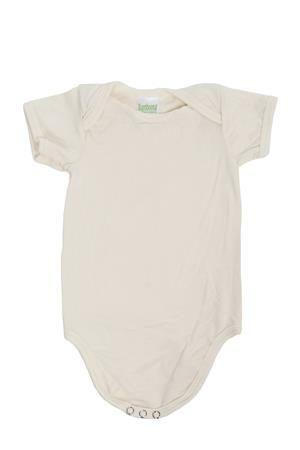 Thermal regulating and breathable fabric for cozy, comfy and swaddled sleep. 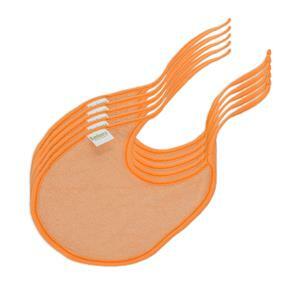 The world''s best softest Baby Washcloths to clean baby''s gentle skin. incredibly absorbent. Kimono for a little darling. Sweet kimono makes a great gift. 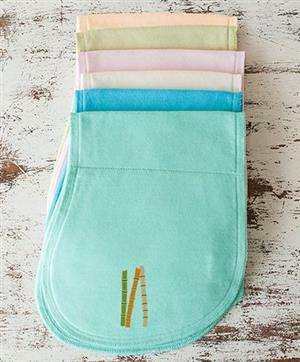 Pair it up with our swaddle or thermal blanket for a cute set. Care: Machine wash cold or warm, tumble dry low or hang dry. Do not bleach. 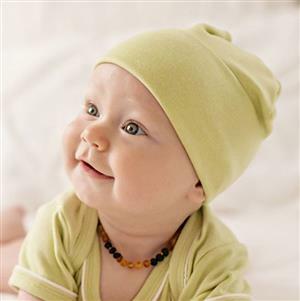 This adorable Baby Beanie is made with soft jersey fabric for a cozy fit and feel on your baby''s head. Try one of these sweet, snuggly baby hats and know that you''re putting ultra-soft fabric, that naturally thermal regulates on the baby you love.